You guys! I just got back from spending a few days at Disney and saw the most incredible updates to the parks. 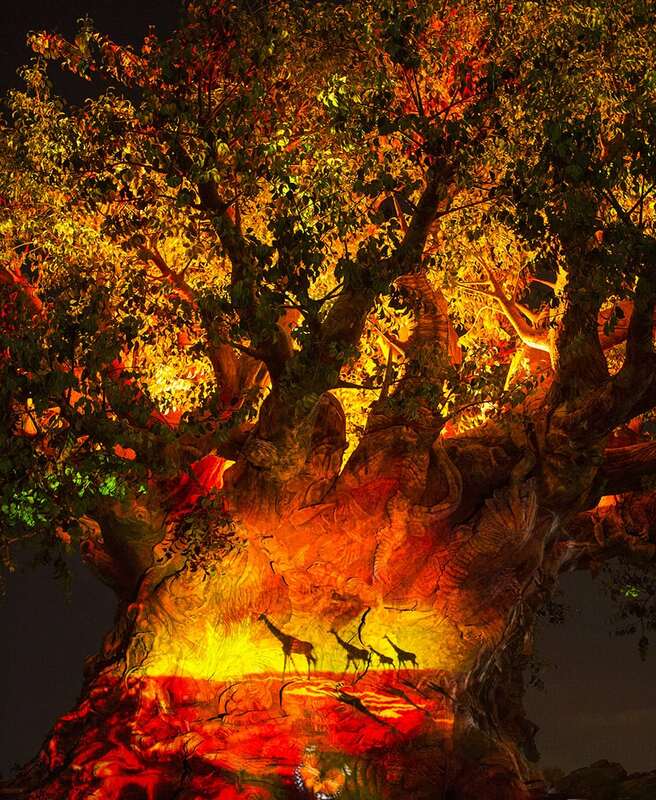 One of my favorite new addition was the projected light show on the Tree of Life at Disney’s Animal Kingdom. When I was told that we were going to see the Tree of Life “awaken”, I didn’t know what to expect. When I saw what they were able to do… well, I was simply blown away. 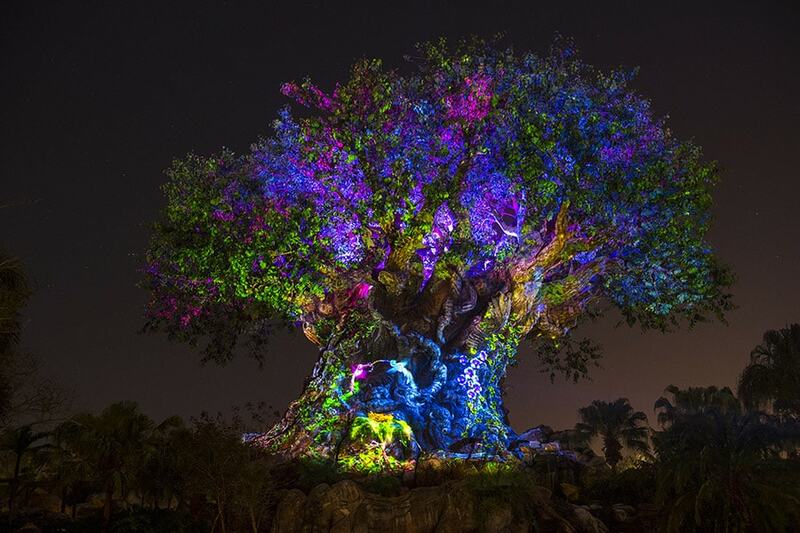 Take a look at the video below to see the update but PLEASE KNOW you will not get the full effect unless you are standing in Animal Kingdom yourself. It felt 3D as I watched it live. I kept getting lost in the moment forgetting that I wasn’t actually watching a fawn find his/her way through the forest. It was truly spectacular!